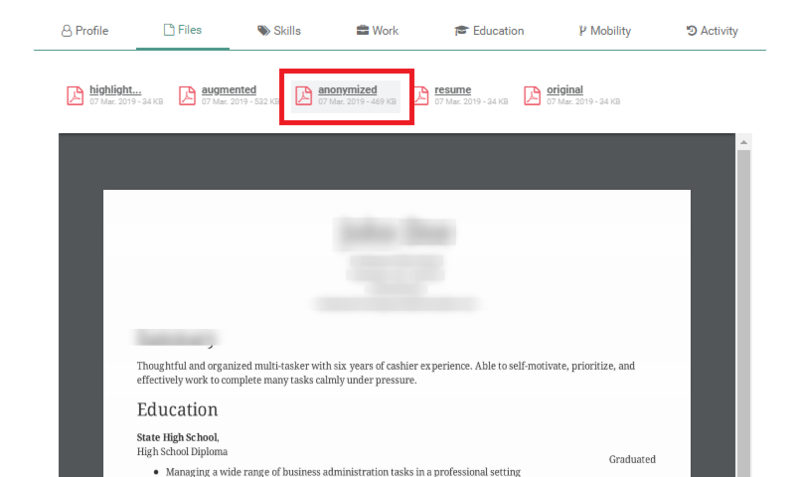 This new feature produces an anonymized version of the candidate's resume which will be available in the files section of the profile. The Anonymized Resume hides the name, picture and other personal information of the candidate. 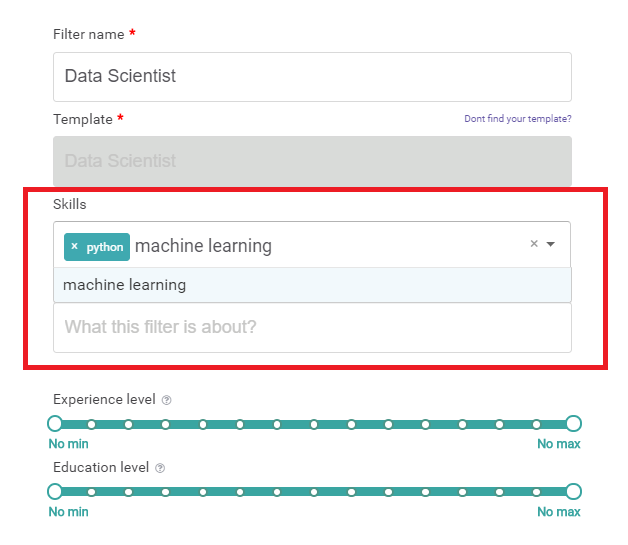 The Semantic search feature helps you better filter your profiles by adding specific skills you judge relevant for the position to your search. This can help you create more accurate job filters and find the most suitable profiles easily. 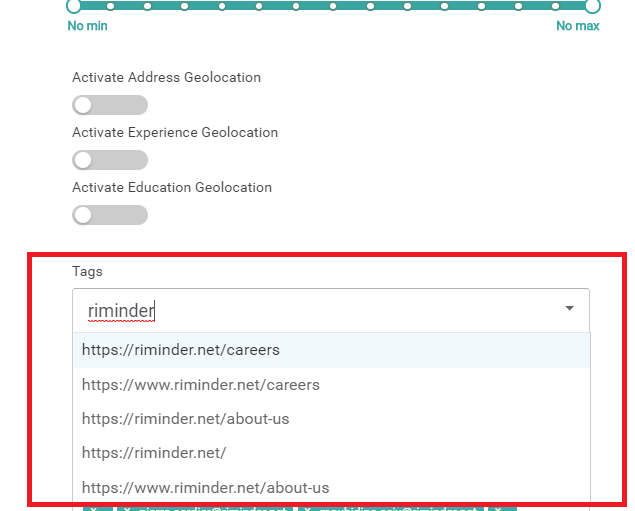 The new Tags feature allows you to filter your profiles based on specific tags (for example, the URL of the page where they dropped their resume). This can help you easily track where applicants come from and thereby better target future candidates. Find out more on how to use the tags feature when you're setting up your job filters here. You can now add a Dropzone source to any page on your website, next to a job offer or a blog post for example. 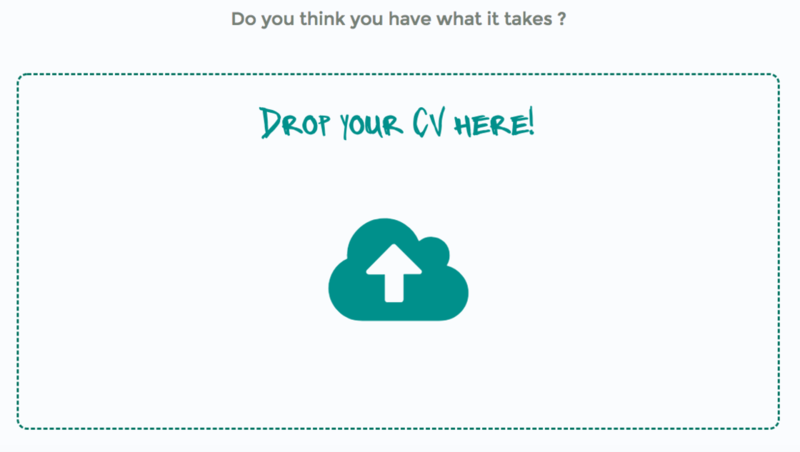 This small boxed area allows candidates to directly drop their resumes when they find relevant content/offers. The Dropzone source dramatically simplifies the application process for candidates and helps you capture even more applicants. Learn more about this source and how to set it up in just a few minutes here. 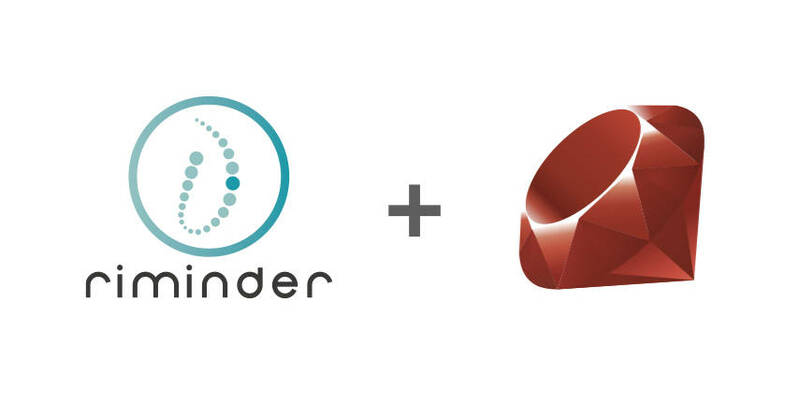 Our new Zapier integration allows you to connect Riminder with +300 powerful web apps to automate your workflows and streamline your recruitment process. Discover the opportunities offered by Riminder + Zapier and see how you can set it up in just a few minutes for Sources and for Destinations. You can now add detailed requirements regarding your profiles' experience and/or education levels. It is very useful when hiring interns or roles that require a specific level of professional experience. Read more here on how to set up your Filters' criteria. 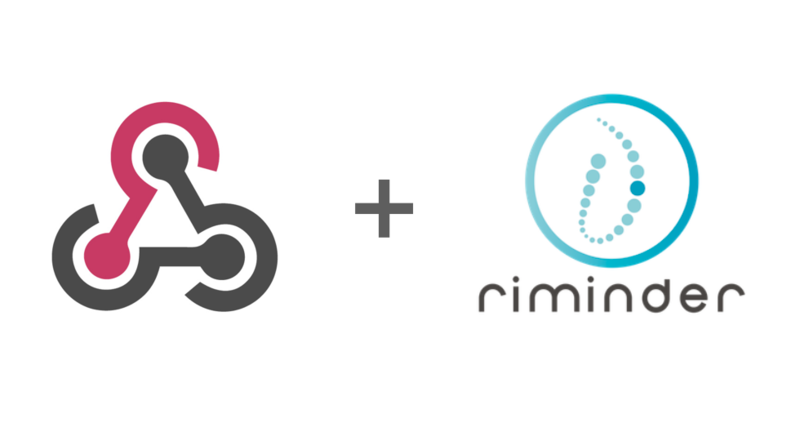 Following Node JS, Python, PHP, C# and Java, Riminder's API is now supporting a new Ruby package, focused on simplicity and productivity. Learn here how you can use our API to build something better suited to your needs, and get started with Ruby now. Our API is now supporting a new developer-centric Java package to integrate Riminder in minutes with any HR Software System. Get started now here and read our full documentation. Get profiles from Riminder given specific criteria. Check the documentation here for imports and here for exports. The new events' Webhook integration allows you to receive real-time notifications about your profiles' feedbacks on Riminder. Surely Riminder will start publishing changelogs very soon.